Today we’d like to introduce you to Elisabeth Young. Elisabeth, please share your story with us. How did you get to where you are today? I started practicing calligraphy in the fall of 2014, my last year of college. I knew when I was starting calligraphy that I wanted to turn it into a business pursuit. I feel like some people fall into their entrepreneur careers or callings on accident, but the pursuit of my business has been very intentional from the start. I got my first client 3 months into practicing calligraphy! It was one of the most nerve wracking experiences, but it gave me the confidence to move forward when my client loved the final product. I am also left-handed, which means the technique for writing in calligraphy is a little different than writing for a right-handed individual. If I had known I could do calligraphy as a lefty before my last year of college, I’m convinced I would have started years before 2014! I then designed and created all the paper goods and wood signs for my wedding in the fall of 2015, including doing all of the invitations and addressing the envelopes. 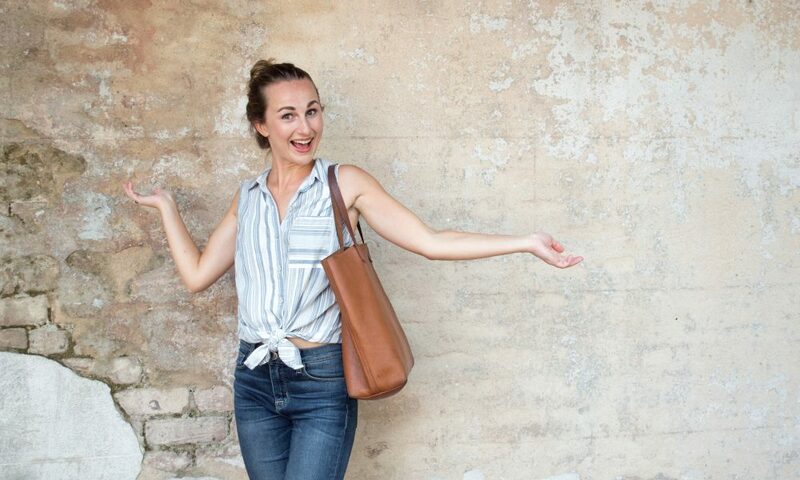 After that, my husband and I moved to Georgia, where I began working full-time in a real estate office while pursuing my “side hustle” from home. I did this for a year and finally went full-time with ElisaAnne Calligraphy in the fall of 2016! The journey has been a rollercoaster for sure. But, I feel like that’s what entrepreneurship is all about. You feel the highest of the highs, and the lowest of the lows, especially because everything falls on your shoulders when you own a business! 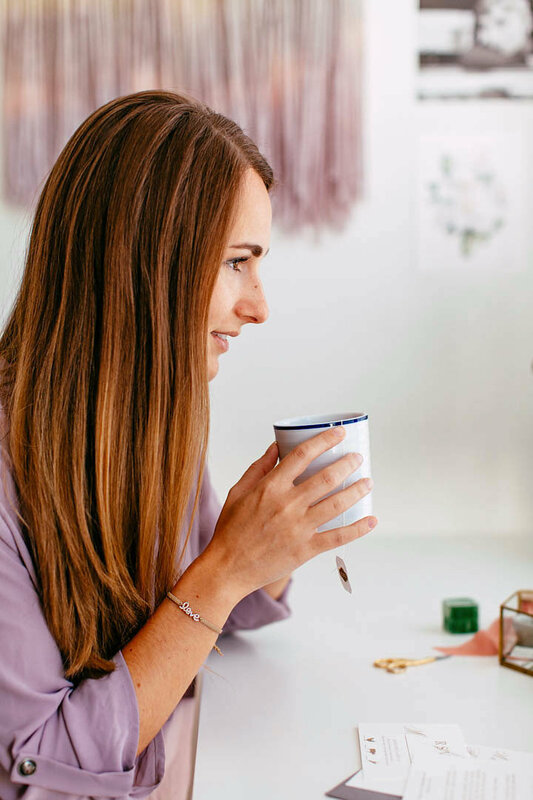 I’m excited to say that 2018 has been an extremely productive season and a wonderful season of growth – I’m already booking clients for this fall and that is almost too crazy for me to believe! My biggest struggle was the transition from a full-time position out of the house, to a full-time position in the house. I had no idea how to take care of my emotional and mental health, and I went through a huge season of loneliness, anxiety, and depression, even though I was married! There was nothing that could have prepared me for that season. I feel like it was something I had to push through. 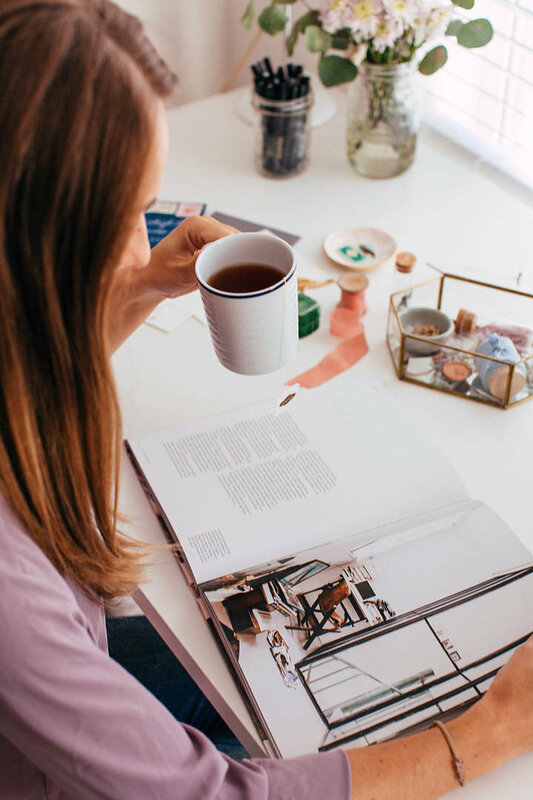 If you plan on pursuing your dream full-time, and that means working from home, then be prepared to try to build yourself as solid of a routine as possible, and make sure you are also scheduling the time to get out of the house for more than just checking the mail and shopping for groceries. Now, I’m extremely intentional about working out, eating well, as well as setting up co-working dates with entrepreneur friends of mine. These are the things that keep me sane and give me the strength to put 100% into my business. 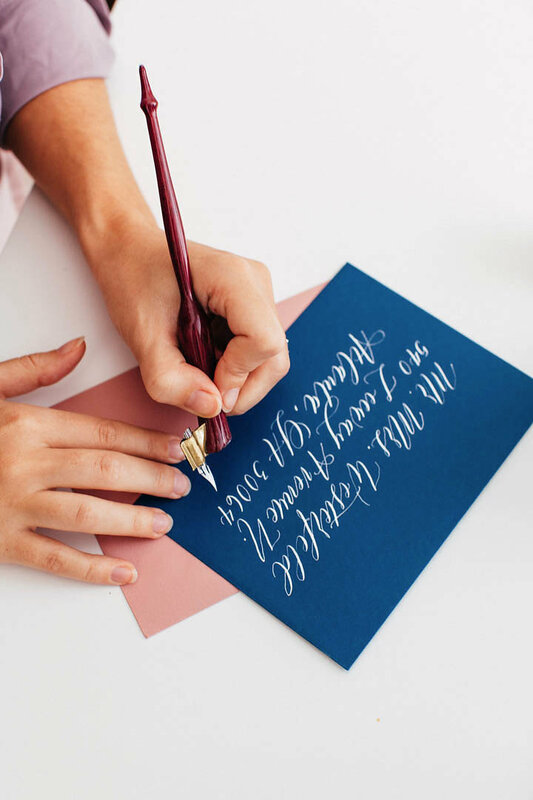 So, as you know, we’re impressed with ElisaAnne Calligraphy – tell our readers more, for example, what you’re most proud of as a company and what sets you apart from others. This is kind of a loaded question because I provide so many different services! First of all, for the bride, I specialize in custom wedding invitations, envelope calligraphy addressing, wood signs, and day-of stationery items. 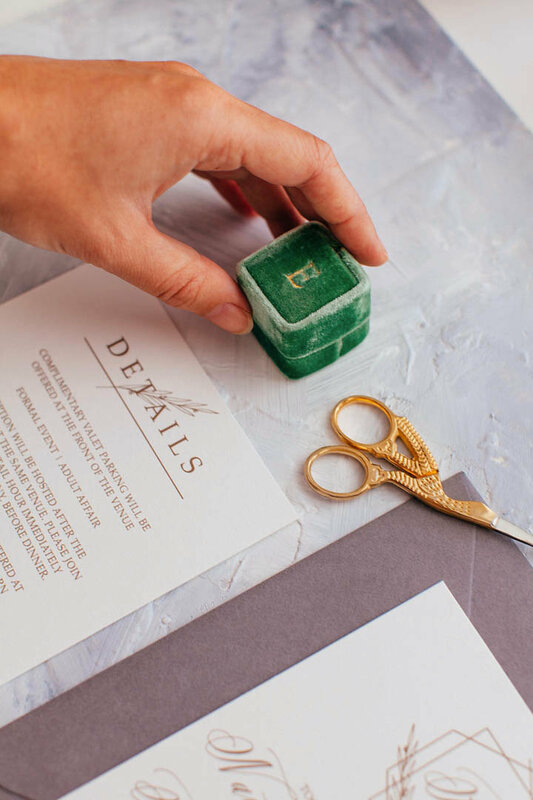 For the creative (or fellow entrepreneur), I sell wax seals on my website, as well as resource guides for Instagram and Creating Hand-Lettered Wood Signs. I also have a YouTube Channel with 6K subscribers that I post about twice a month with DIY or “how to” videos for people trying to learn calligraphy! I am by far most proud of my client experience. When you work with me, you are getting my undivided attention throughout the process. I want you to feel like my one-and-only client even if that isn’t the case. Investing in custom wedding invitations with me is not cheap, and I want my bride to get their worth out of what they paid for, even if that means I’m making half a dozen trips to the post office in one week (which has happened before). Something that sets me apart from others in my industry is that I am actually both a calligrapher & designer. This means I can provide brides with a complete package for their wedding invitations, from creating the design and printing it, all the way through addressing the envelopes in calligraphy and sending them to their guests! 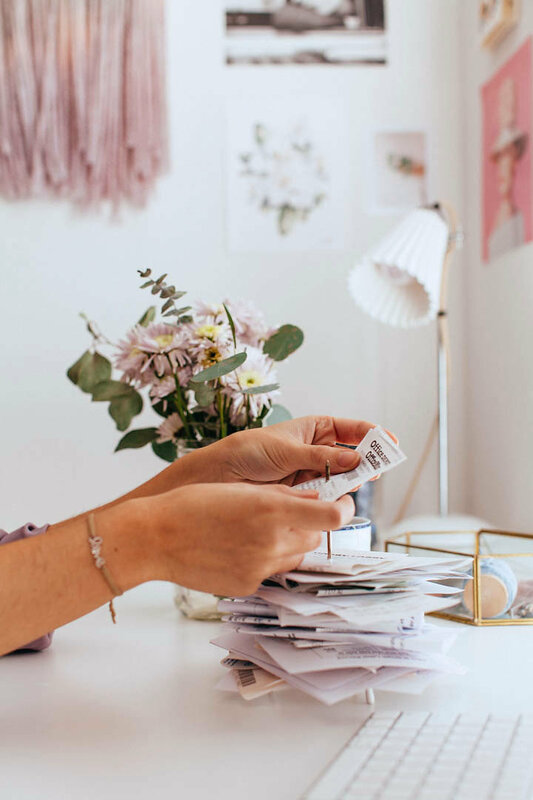 When you hire me, it’s almost like hiring a mini planning service that walks you through all things wedding stationery related. My best friend, Cami Monet (@camimonet), is a huge inspiration for me. We met through Instagram actually! It’s incredibly inspiring and helpful to have someone walking through life with you and pursuing the same career path. She has the same struggle points to me, so it’s great to have someone to talk to. She most definitely keeps me motivated! Also, Audrey Hepburn is one of my biggest inspirations and muses. I have pictures of her on the wall in my office. I’m not sure if it’s her style, her looks, her poise, or the combination of it all, but I absolutely adore her. I’m so sad she passed away back in 1993 – she is one of those people I would have LOVED to have gotten dinner with.